Polaris Dance Theatre's 2019 X-Posed will serve audiences a little taste of everything! Polaris Dance Theatre is excited to present the 9th annual X-Posed show in Polaris’s own intimate black box theatre in northwest Portland. Presented this year will be new works from both of Polaris’s in-house companies, Polaris Dance Theatre and Ela FaLa Collective. Polaris Dance Theatre’s Artistic Director Robert Guitron explores dance through an arranged collection of young voices that speak with sincere honesty, unencumbered openness, and truth on the world through their eyes as they explore topics like racism, gun control, climate change, and more. This new work is offered as a work in progress and will be fully debuted as a body of work for the upcoming fall presentation. Guitron directs his cast of 7 dancers as they execute full body athleticism with the type of movement that would course through one's soul, conscious and subconscious being. Also included in the program are dances from the highly acclaimed work that originally debuted in 2011, Lil’ Mo. Lil’ Mo will add to the soul-nourishing experience that is Polaris. New to the Polaris Dance Theatre’s professional dance company branch is Ela FaLa Collective, directed by Brazilian dancer and choreographer Barbara Lima. This work will split the evening experience with her company’s cast of 7 powerful female dancers. Lima observes art through movement as she takes a gestural and visceral approach to cultural differences and experiments with the athleticism of style. Join us for a fun-filled evening of Mexican fare, drinks, live auctions, raffles and performances! 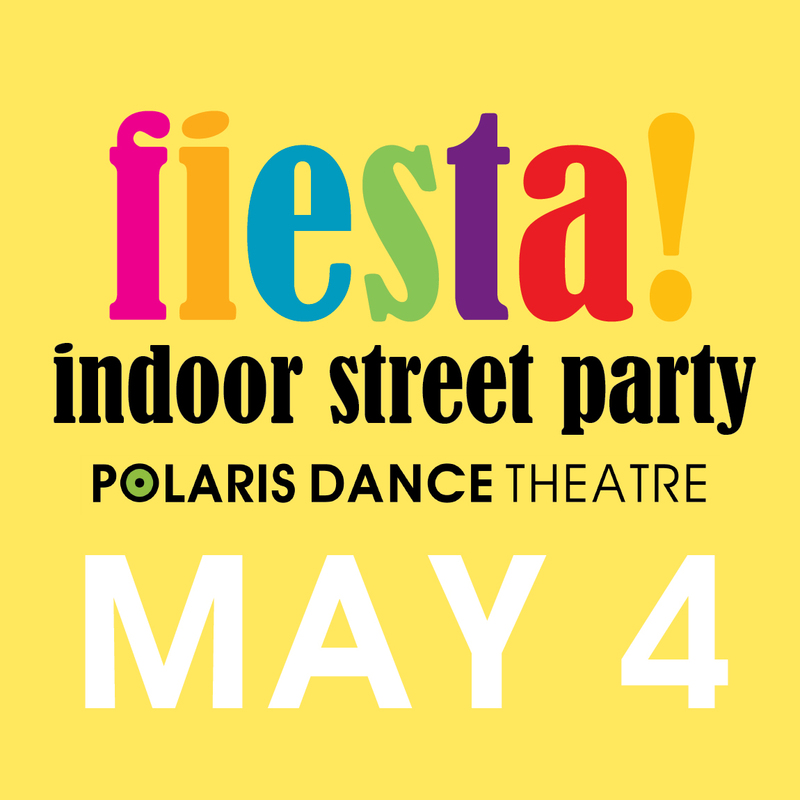 Proceeds from this event will benefit Polaris Dance Theatre. THROUGH DANCE, WE AWAKEN THE HEART AND ENHANCE OUR HUMANITY. 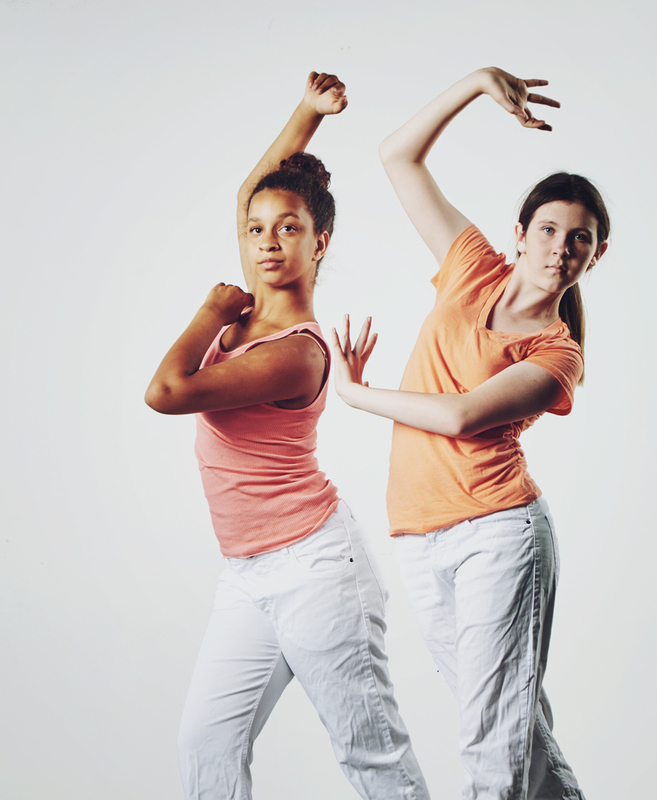 Our core belief is that everyone should have accessibility to performing arts classes and dance performances regardless of socioeconomic background, age, training, or physical ability. Join us as we celebrate our talented youth companies! This season’s performance is choreographed by M’Liss Quinnly. From pointers on how to create an imaginery friend to composing a letter from camp to staying forever young, these creative dance works remind us of the importance of play and expanding our imaginations no matter what age we are! JCO is Polaris Dance Theatre’s premiere pre-professional junior company. NEO is its emerging youth company. Both are led by Director, M’Liss Quinnly. JCO features PDT’s most talented students ranging in age from 13-18 and NEO ranges in ages 9-12. Polaris students, ages 3 – 18, establish themselves as skilled performers through this professional production. We’re proud to showcase their talents in this energizing presentation of skill, technique, playfulness, and fun! The Polaris youth have a refreshing take on dance, and how it influences their lives. Join us for the Spring Student Performances to see for yourself!